The launch date of NASA’s TDRS-M communications satellite was called into question on Friday when the 3,450-Kilogram satellite suffered possible damage to one of its critical antennas during final processing work in preparation for launch atop an Atlas V rocket to reinforce the agency’s Tracking and Data Relay Satellite System in charge of keeping astronauts on ISS and numerous NASA satellites connected to the ground. TDRS-M is the final planned third-generation TDRS satellite, tasked with relaying data to and from low-orbiting spacecraft like ISS, the Hubble Space Telescope and some 40 NASA science missions plus satellites for other U.S. government agencies, aircraft, balloons and remote outposts in Antarctica. Conceived in 1973, the TDRS System became operational in the 1980s, allowing constant contact between Mission Control and astronauts on NASA’s Space Shuttles and the International Space Station. 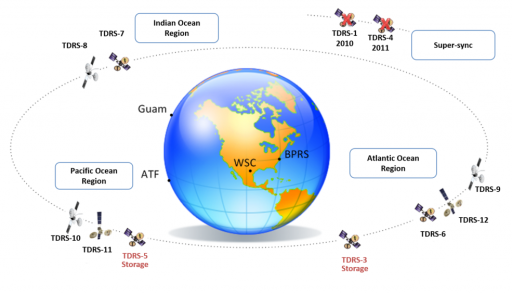 Going through three generations, TDRSS steadily increased its data rates to deal with an ever-increasing volume of data collected by orbiting spacecraft. TDRS-M is intended to deliver follow-on and replacement capacity to maintain and expand NASA’s Space Network and ensure a continuation of services through the end of the 2020s when the International Space Station is expected to be retired. The TDRS satellites operate from Geostationary Orbit, 35,800 Kilometers in altitude with craft stationed over the Pacific, Atlantic and Indian Ocean to cover the entire planet and all orbital altitudes with three satellites in active duty and several previous generation craft still in a holding pattern to be called into action at a moment’s notice. 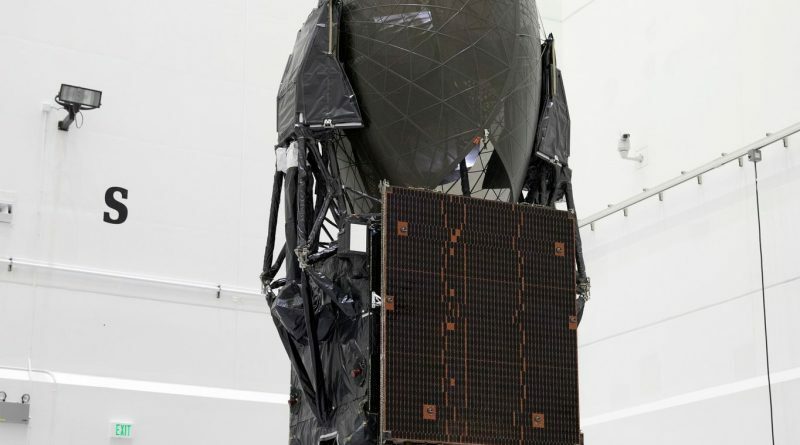 Gearing up for a planned August 3 launch, TDRS-M arrived at the launch site on June 23 after a cross-country flight from Boeing’s California facility to the Space Coast Regional Airport in Titusville. Taking up residence at the Astrotech processing facility in Titusville, TDRS-M planned to go through a set of final stand-alone tests and complete fueling for flight followed by encapsulation in the four-meter Atlas V payload fairing to be ready for its move to the launch pad at Space Launch Complex 41 at Cape Canaveral Air Force Station. 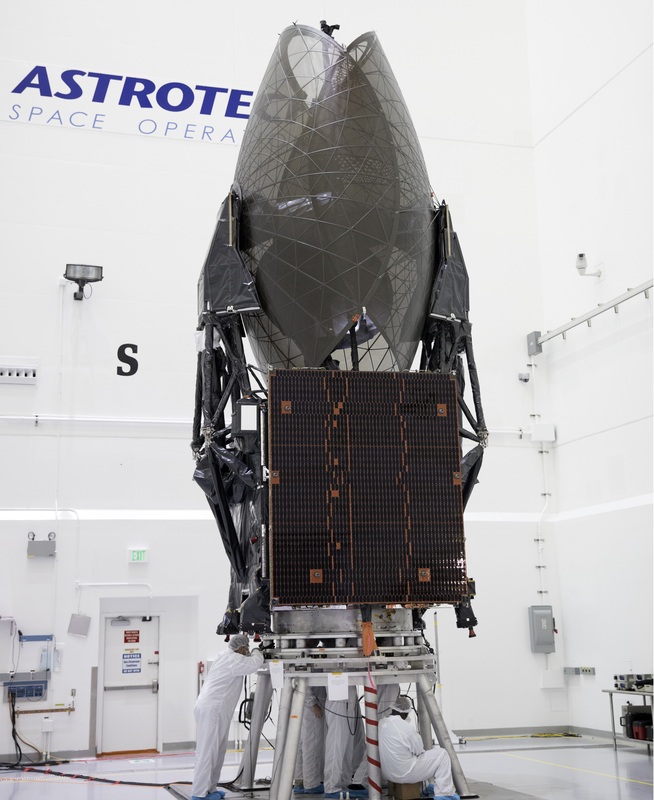 Reporters had a chance to visit TDRS-M on Thursday before final work commenced on Friday to place the satellite onto its payload adapter prior to encapsulation next week. A mishap during Friday’s operations may have caused damage to the satellite, NASA confirmed in a statement. “NASA and Boeing are reviewing an incident that occurred during final spacecraft closeout activities on the Tracking Data Relay Satellite (TDRS-M) mission at Astrotech Space Operations in Titusville, Florida, on July 14, involving the Omni S-band antenna,” the agency said in a statement issued on Saturday. Whether the August 3 launch date can be kept will depend on the scope of testing required to fully evaluate the antenna in question as well as the work needed if damage is detected. The Omni S-Band antenna extends from the satellite’s Earth-facing side (pointed up during processing & launch) and has the critical function of providing tracking, telemetry and commanding functions for the TDRS satellite, even if not pointing directly to Earth in case of an onboard anomaly. 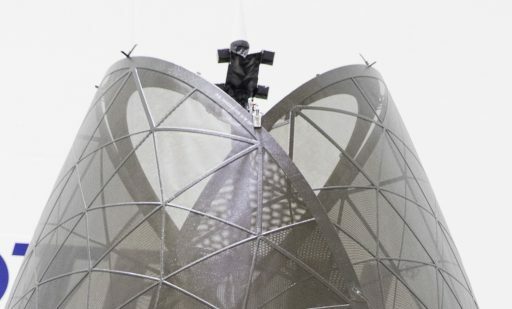 Other antennas on the TDRS satellite include two 4.6-meter steerable mesh antennas that deliver S/Ku/Ka-Band high-data-rate services to ISS, Hubble and various science satellites and an S-Band phased array antenna on the Earth-facing panel for multi-access lower data-rate communications with up to five missions at the same time. Assembly of the Atlas V rocket slated to launch the TDRS-M mission was completed earlier this week – starting with the rollout of the Common Core Booster first stage that made its way to SLC-41 on Wednesday to be installed on the Mobile Launch Platform inside the Vehicle Integration Facility. 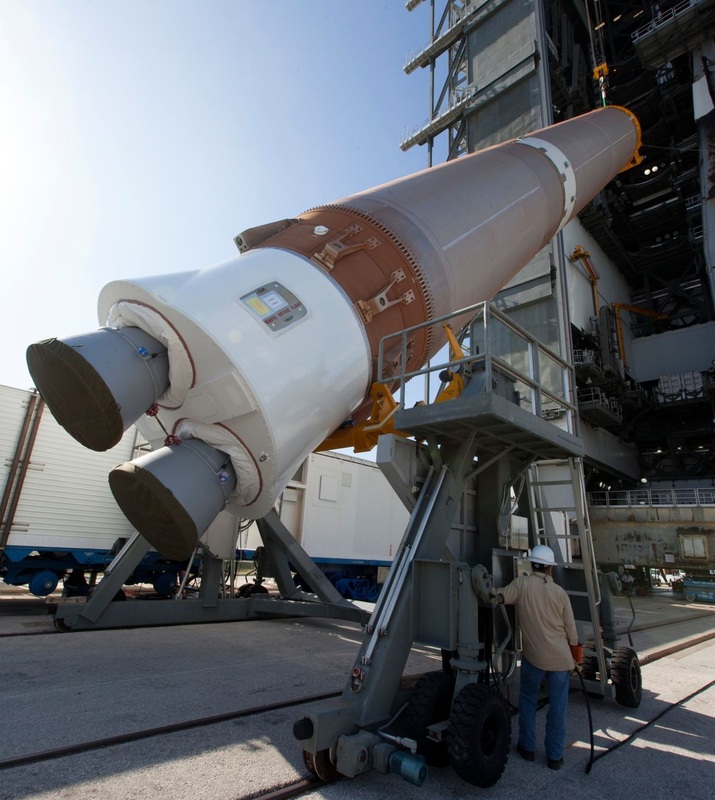 The Centaur upper stage followed the next day to finish the two-stage Atlas V 401 stack for a set of testing activities prior to the installation of the encapsulated satellite that would clear the way for integrated testing ahead of rollout to the pad the day before liftoff.